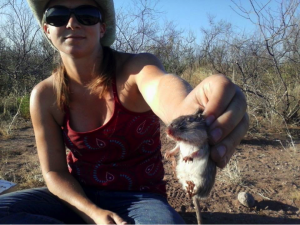 Erica Christensen: Why Study Rodents? Dr. Christensen holding a Bailey’s pocket mouse (Chaetodipus baileyi). This may sound like a rather specific, out-of-the-way thing to study, but in fact desert rodents have been used as a model system to study ecological phenomena for many years. 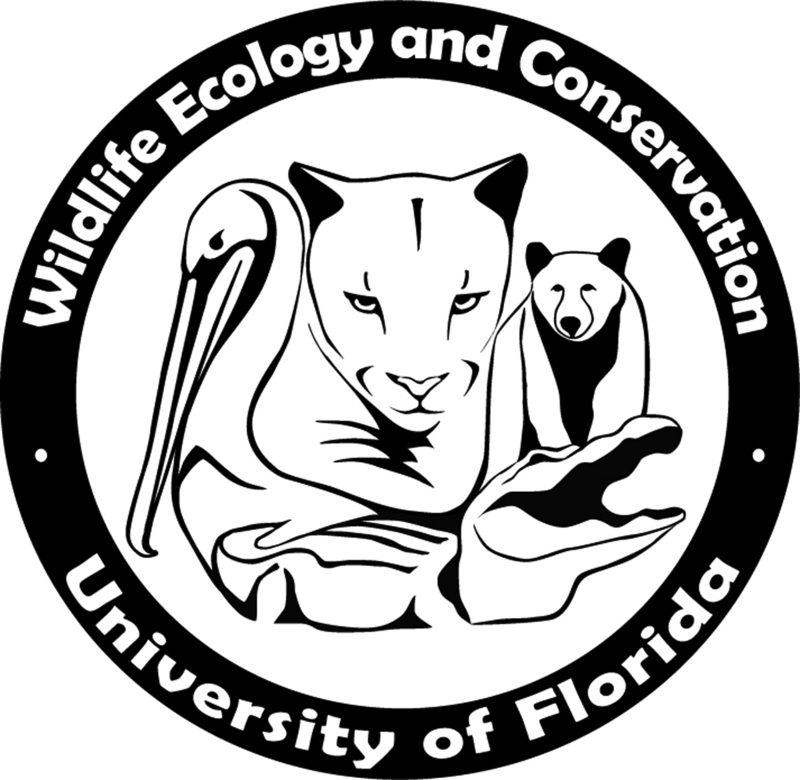 In the 1970s, there started to be a lot of interest in studying how species interact, compete, and coexist in nature. It just so happens that rodents are an excellent system for going after these kinds of questions. 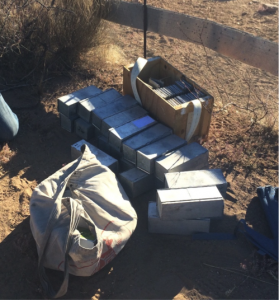 With this in mind, in 1977 a group of researchers from the University of New Mexico established a long-term study site, on a 20-hectare patch of desert in southern Arizona, to investigate interactions between rodents, the plants whose seeds they eat, and other seed-eating competitors. Research continues to this day at the Portal Project, named for the nearby town of Portal, Arizona. One way rodents are such an interesting group to study is that there are so many different species of rodent. Rodents are the most diverse group of mammals, representing approximately 40% of all mammal species. During my time as a PhD student at the Portal Project, I have personally handled 18 different species of rodent. During a single weekend of trapping, I’ve seen anywhere from 6 to 14 different species, all coexisting within a 20-hectare area. This is a lot, considering these species share a lot of similarities in what they eat, and in the desert there’s not an awful lot of food to go around. 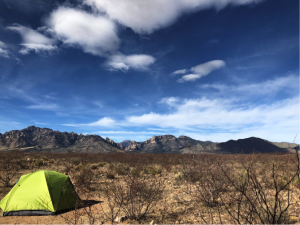 However, this is only a small fraction of the number of species that could be living in this habitat: there are approximately 45 species of desert-dwelling rodents that have been observed in the state of Arizona, according to the AZ Fish and Game website. Understanding why we find the mix of species we do in a given place is a key question in the field of community ecology. 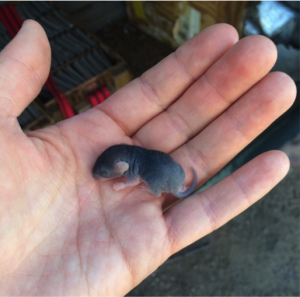 Another advantage to working with rodents is that they have a live-fast-die-young life strategy. Females can have multiple litters per year, and young are generally weaned within a month (these measures will vary a bit by species of course—this is a general overview). Because of these short generation times, we can capture information about population dynamics within a reasonable (human) time-frame. Going along with short generation times, rodents tend to be very sensitive to changes in their environment. Because they can rapidly adjust their reproduction according to good or bad conditions, we can readily see rodent populations respond to changes in habitat, climate/weather conditions, and the availability of resources. What conditions are considered “good” or “bad” often depends on what species you’re looking at; what’s helpful for one species may be harmful to others, or may even shift the advantage from one species to another during competition for resources or space. Living in the desert there is an awful lot of variability and change, all the time, which presents an excellent opportunity to study how environmental change drives population and community dynamics. 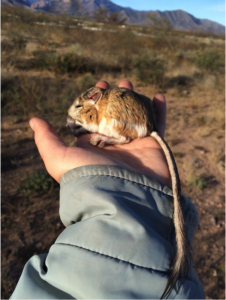 Finally, it cannot be emphasized enough how useful it is that these desert rodents are very, very abundant. My lab-mate Ellen once worked on a pika project where she saw a grand total of 0 pikas over 3 months (a pika is a shy, rabbit-like animal that lives on rocky slopes in the American West). During data collection for my PhD I handled anywhere from 36 to 214 animals per day, and added a total of 8,377 records to the Portal Project database (these are actual numbers: I looked this up). More data makes everything easier when you get to running analyses, and means you have more flexibility in the types of statistics and models you can use. I study rats, not because I like small furry things (although I do), but because I want to learn about how multiple species coexist when resources are limited, and how changes in environmental conditions affect dynamics of populations and communities of interacting animals. Long-term studies like the Portal Project provide a unique view of the way ecosystems work over long time scales. Although rodents may not have the charismatic appeal of some other taxa, the lessons we learn from these animals can be applied to other taxa that are more difficult or costly to study, and this information is therefore an important piece in understanding how the world works.